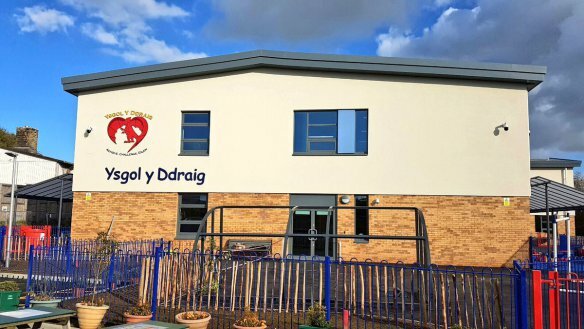 At Ysgol y Ddraig we encourage parents to become involved in the life of the school – during and after the school day. Parents are strongly encouraged to share any concerns regarding their child with us as soon as they begin. In the first instance parents should approach class teachers at the beginning and the end of our school day or make an appointment via the school office. Alternatively fill in the form opposite and we will get back to you as soon as possible.